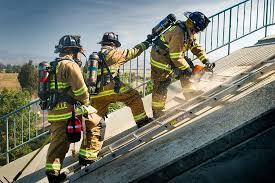 If we F̲O̲C̲U̲S̲ on training, your H̲E̲A̲R̲T̲ will be in the right place. The G̲R̲A̲T̲I̲T̲U̲D̲E̲ you will receive from the citizens will show they L̲O̲V̲E̲ us because we C̲A̲R̲E̲. 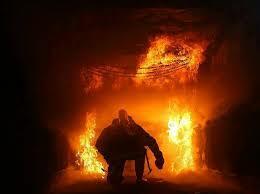 Our P̲U̲R̲P̲O̲S̲E̲ in the fire service is to protect. Our I̲N̲T̲E̲N̲T̲I̲O̲N̲ is to be the best we can be. We must have F̲A̲I̲T̲H̲ that when we are called upon our training will give us the tools to succeed!